To make sure that our school is a safe and happy place for all of our children. To make sure that children have a place to voice their concerns and be heard. Experience from schools here and further afield shows that a school council that is supported and nurtured helps to improve many aspects of school life. It is an important and useful way for schools to provide leadership and development opportunities for their pupils. Within the school curriculum, one of the key areas making up the ‘Learning for Life and Work’ theme is active participation. The curriculum requires that young people are provided with opportunities to participate in school and society. 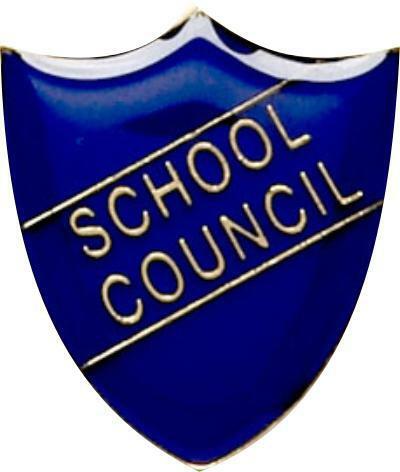 School councils are an excellent way in which to increase participation, teaching young people about democracy, local and global citizenship and accountability. Thank you for taking a look at the School Council Page. We have lots of exciting and interesting things to show you about who we are and what we do. Mrs Eyre is the lead teacher for the School Council and Pupil Voice. Mr Devey is our Parent Representative. Each class in Key Stage 2 has two council members. We meet once a half term. The School Council noticeboard is opposite the school library. You have called us together as servants to do Your will. To guide us in our responsibilities as a School Council. May we work together in harmony for the common good. May we listen to one another in a spirit of genuine respect. May we encourage and reverence one another’s unique talents. May we use the gifts of the Spirit in creative Christian leadership. May we approach our decision making through discernment and prayer. May we respond effectively to the needs of the children in our care. You give us the gifts of the Holy Spirit for the common good. May Your blessings radiate from us to others in a new spirit of service. We ask this through Jesus Christ the Light of the World.